Chico Scrap Metal is a family operated business supporting the community in their personal and business recycling needs. We accomplish this by being in a location that is accessible to the community; be it walk-in, ride-in, drive-in, or through our convenient drop box services. 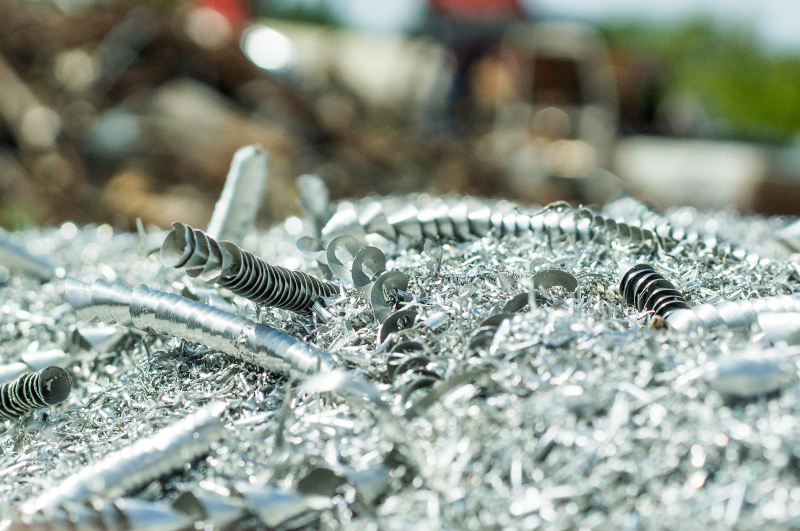 We provide safe and proper management of materials that can be recycled rather than being discarded into the local landfill. CSM works with local businesses and individuals to provide bins to recycle metals. These bins are placed on site for the proper removal of metals, then CSM retrieves this material for proper managing/recycling. 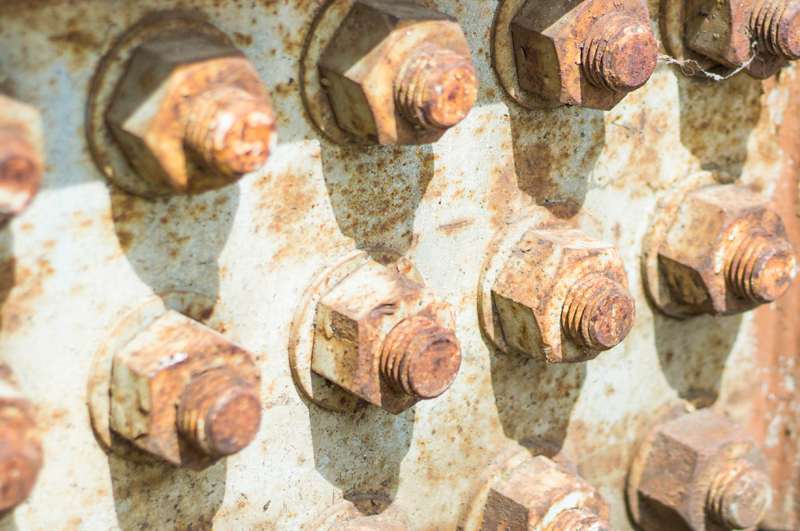 Chico Scrap Metal & Recycling is pleased to serve the community of Butte County for forty + years and counting. As described below our business diverts from the landfill and hauls out of this county a vast amount of recyclable material monthly. Approximately 400 – 500 citizens and businesses bring in scrap metal, batteries (auto/truck), stoves, refrigerators, water heaters, appliances, and small metal per week (i.e. copper, brass, scrap aluminum). In a region of 200,000 households, such as Chico, Oroville, and surrounding communities, approximately 1,000 stoves, 1,000 refrigerators and 2,000 water heaters (given the life cycle of such appliances) are discarded each year. Without a regional scrap yard such as Chico Scrap Metal & Recycling (known as a feeder yard) this material would either end up at the landfill or worse, discarded on the side of the road/dumped in a ditch. 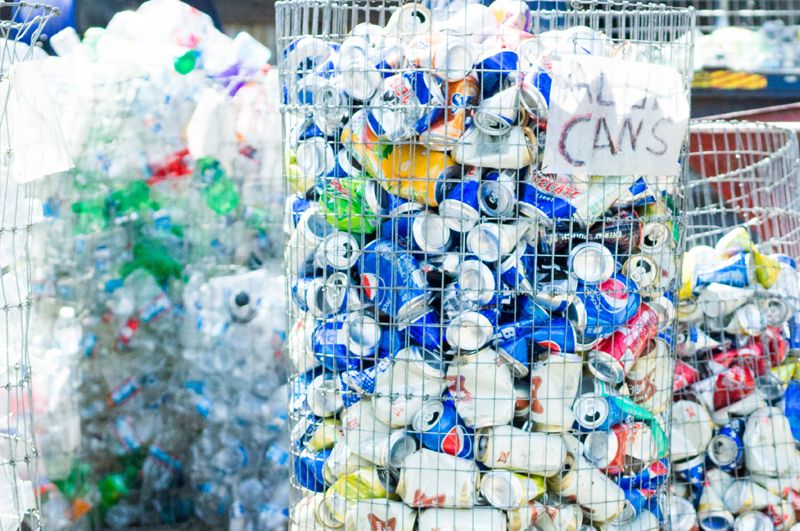 We accept cardboard, other plastic drink containers, tin cans, and newspapers for recycling.